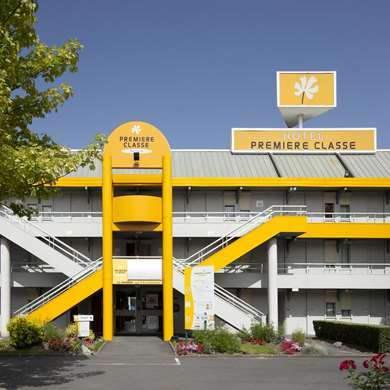 For a successful stay in Nantes, our hotel offers you a great location, since in less than 10 minutes from here you can get to the center of the city and the Nantes historical district and the Château des Ducs de Bretagne, but also to the Beaujoire Stadium, Tour LU and the famous Machines de l'île theme park inspired by Jules Verne. Once you get back to your hotel room (which can accommodate unto 3 guests at the same price), you will have all the comfort and convenience of a private washroom, but also free unlimited Wi-Fi and a flat-screen TV with Canal+. Refreshed and ready, you'll be able to take the train (Nantes station is 6 miles away) or the highway (highway A11 is accessible from highway N23) to go explore the region: the famous Puy du Fou is 30 minutes away, La Baule is 24 miles away and Pornic is 30 miles away. 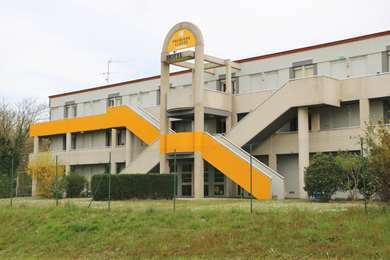 Hotel Première Classe Nantes Est - Sainte-Luce-sur-Loire offers 44 rooms meeting all your needs for a pleasant night, or several nights. Our 44 rooms have a private washroom with shower, toilets and sink, and a desk area. The rooms also have a free unlimited Wi-Fi connection, as well as a flat-screen TV with a built-in alarm clock, broadcasting Canal+ channels. Our hotel rooms can comfortably accommodate 1, 2 or 3 people in different configurations. The double rooms have one large bed or two single beds, and triple rooms have three single beds. In addition, some rooms, which are perfect for families, have one large bed and an overhead bunk. 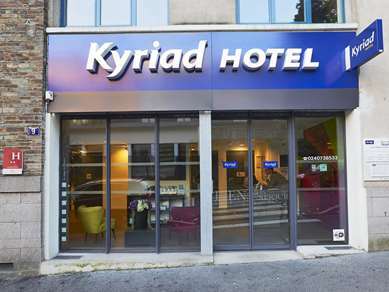 Also, the hotel has 2 rooms with 2 separate beds specially adapted for people with reduced mobility. 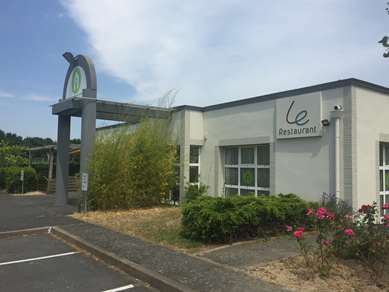 Fill up on energy with the all-you-can-eat breakfast buffet for only €4,90 at Hotel Première Classe Nantes Est - Sainte-Luce-sur-Loire. Children ages 10 and under receive a 50% discount (offer valid for paying hotel guests, up to 2 children per adult).